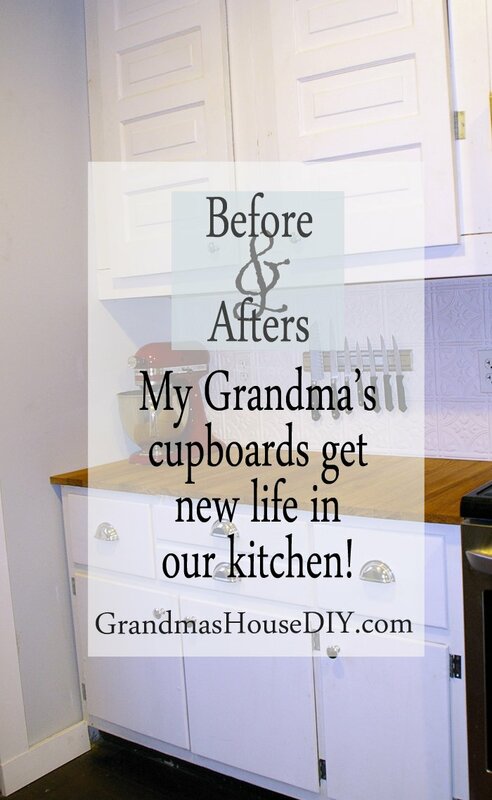 My Grandma's cabinets get re-purposed into our kitchen! 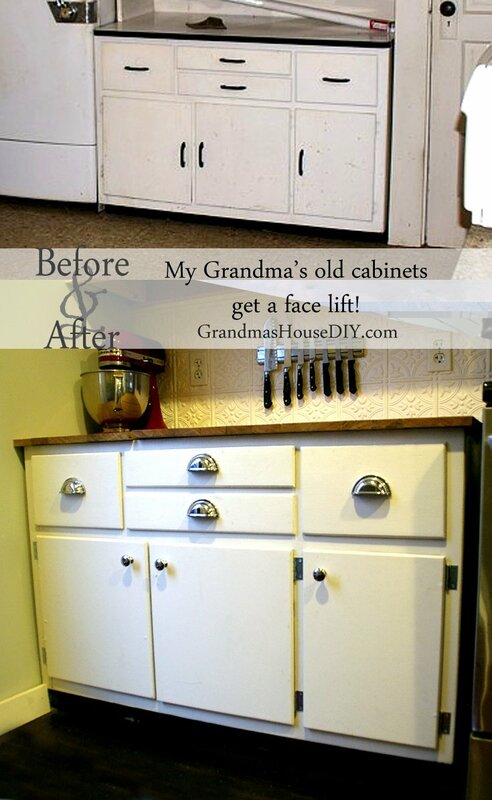 My Grandma’s white cabinets get a face lift in my kitchen! My entire childhood my grandma’s entryway was always an interesting place. It was part of the screened-in-porch that wrapped entirely around two sides of the house when it was added in 1925 – ten years after my old house was built. It was also the first part of the screened-in-porch that was enclosed and still remains called the “back porch” by my mom and her sister who grew up here even though it was always the front entryway and always where everyone went into the house. The reason it was called the “back porch” was because, technically, the front door was on the other side of the house, though I think it was only ever used as the “front door” for the first ten years of the house’s life before the screened-in-porch was added. 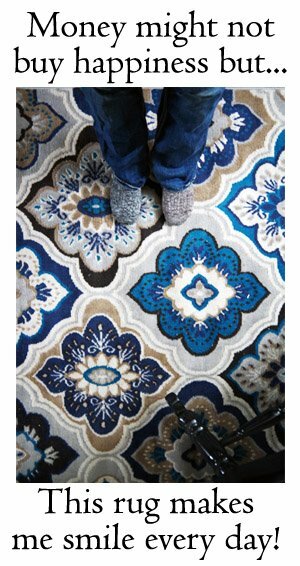 Anyway, at some point here I’ll tell you all about my entryway and what I did with it in the remodel, when it was my Grandma’s entry it was also her laundry room, her coat closet, her spot for her extra refrigerator and her “plant stand” that was always totally covered in pansies and everything else. Over by the old refrigerator I had my eye on these two white cabinets from the very beginning! During the remodel Joe did all he could to get the top cabinet down in one piece… It did not come down in one piece… It came down in many many many pieces and splinters and I sadly grabbed the doors because they were the only thing that I could salvage. As far as I could tell, however, my grandpa built the cabinet that came to pieces because, like all of my grandpa’s builds, it would have survived a tornado and probably held the wall up with all of the nails he put in it. So, the cabinet was not necessarily original to the doors but I was still very sad that I could not get it down in one piece. So I saved the doors and then built my cabinet to fit them. 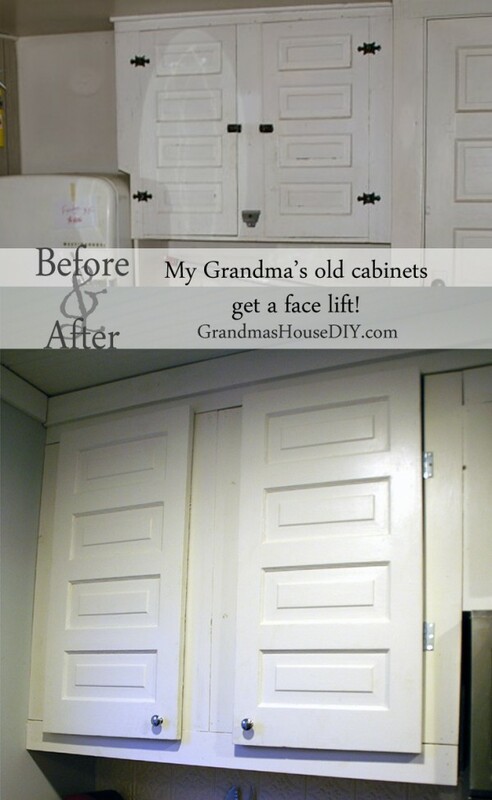 (To see how I built the cabinet go check out my tips & tutorials post: how I built all of my kitchen cabinets). 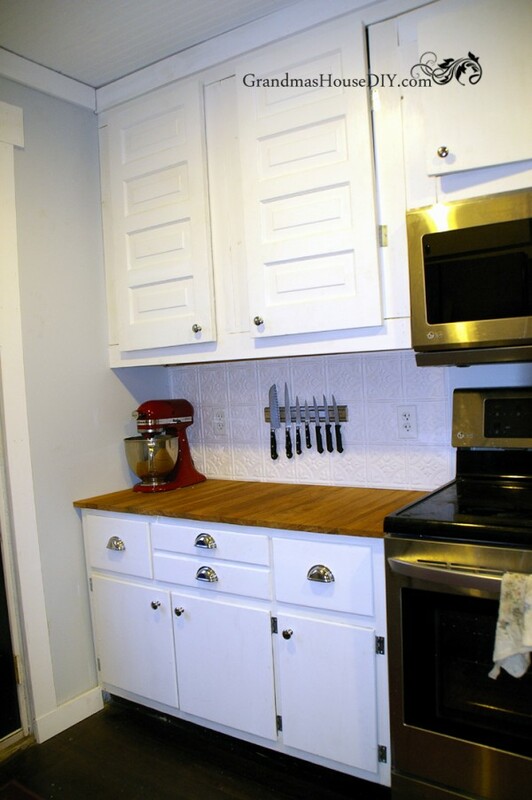 I don’t have a picture to show but I’m going to tell you a secret: I left these white cabinets raw on the back side, they’re this amazing solid wood finished in a dark, old stain, they also look really really rough because the back side hasn’t been touched in MANY years but I still like that anyway. These are the knobs I used and they’re an incredible deal off of Amazon! 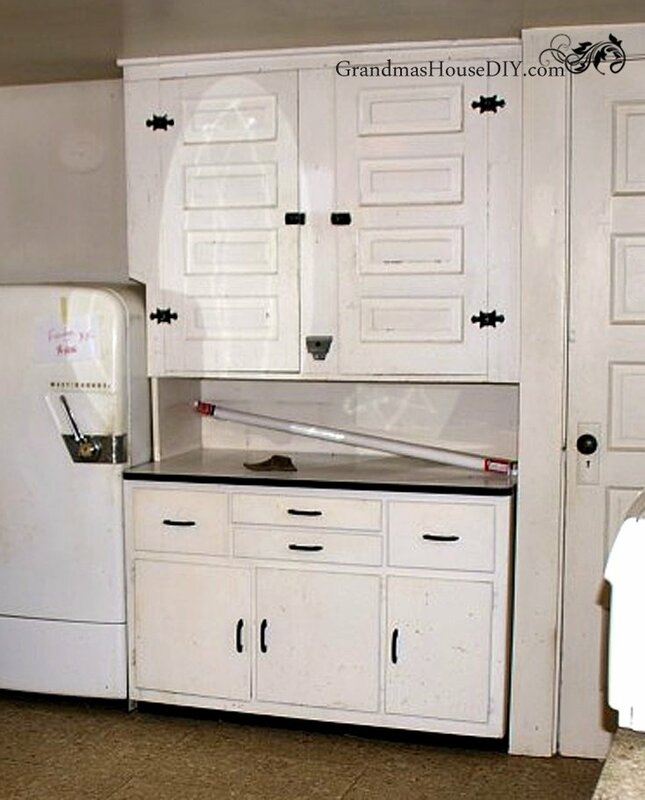 The base cabinet was clearly a bought piece that was built elsewhere and brought to this house at some point or another. I’m assuming it was my grandpa and grandma who purchased it but I really don’t know. The drawers were in excellent shape and worked easily, the drawer on the right is actually all made of metal so its very sturdy. The top of the cabinet was actually also metal – thinking its a type of old enamelware and I will definitely be re-purposing it for something! The knobs are the same knobs on the upper cabinet (and in all of the white cabinets in my kitchen) but the drawer pulls were my little splurge. I absolutely love them. I made my own “butcher block” using oak scraps from in the barn. I have a very long, sad, angry, rough post coming up to tell you all about my counter tops 🙁 I love them, I hate them, I will be posting to tell you all about them when I finally fix them and “finish” them for good. For now, don’t they look pretty on this cabinet? Like the rest of my kitchen cabinets these got two coats of my white trim paint and two coats of poly acrylic. You can see that there were some not quite so fancy choices I made. Instead of the expensive hinges and hinge hardware made specifically to disappear on cabinets I opted, instead, for the basic hinges at my local fleet supply store that sit right on the face of the cabinet. The thing of it is, I really love them anyway. 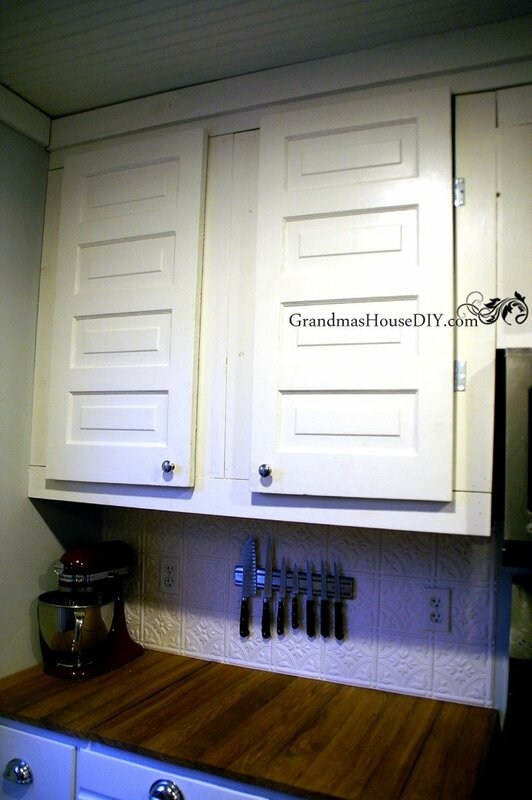 If the hinges had been inside would it maybe have improved the look of the white cabinets… yeah, maybe, but I’m ok with this. I’m slowly working my way to a finally finished kitchen! I got the kitchen sink base built, the pantry done, the shelf beside the microwave done, all of my cabinets done, my island finished and the butcher block on it built and ready to be planed and now I just have a few more final steps! 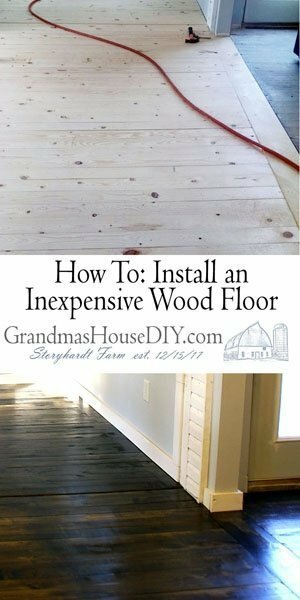 I need to find us a screen door for my “wood shed” under the stairs (yup, I said “screen door” because I think it will be awesome), I need to buy myself some stools for my island and, finally, I need to fix my oak counter tops and then, finally, I will be able to post the completed kitchen! I can’t wait to show you the whole thing all finished! 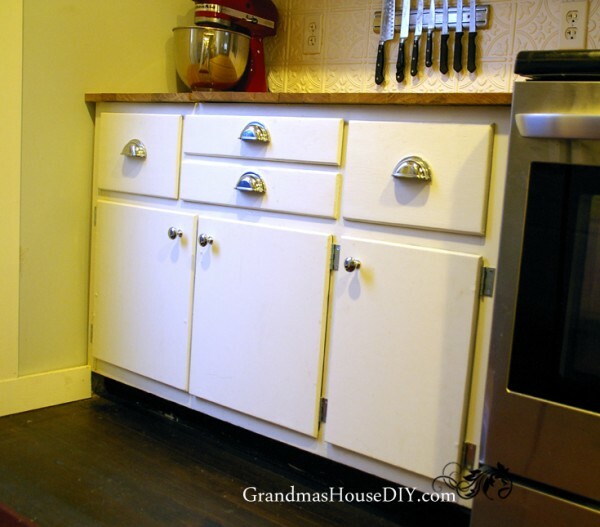 I love that you reverenced the original cabinets, they are lovely! And so is your face lift. Thank you! I’m very happy with how they turned out and very relieved that they did! Have you considered painting the hinges the same color as the cabinets? 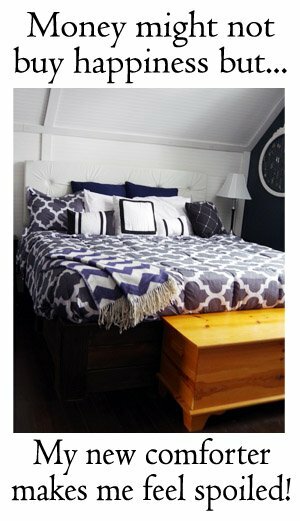 I think that would look nice. I never considered that, thanks for the idea!